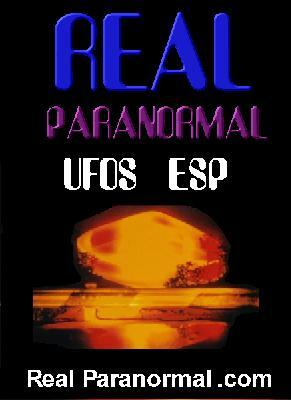 REAL PARANORMAL is the #1 Resource for all things that are ‘Paranormal’. The movie REAL PARANORMAL by Adoni Films is in Production and a Cable/TV series titled REAL PARANORMAL hosted by the world famous mystic known as the ‘modern day Nostradamus’ known around the world as SOLLOG, is the host of this new series about all things Paranormal. Download our latest issue of REAL PARANORMAL the worlds #1 Paranormal Magazine.